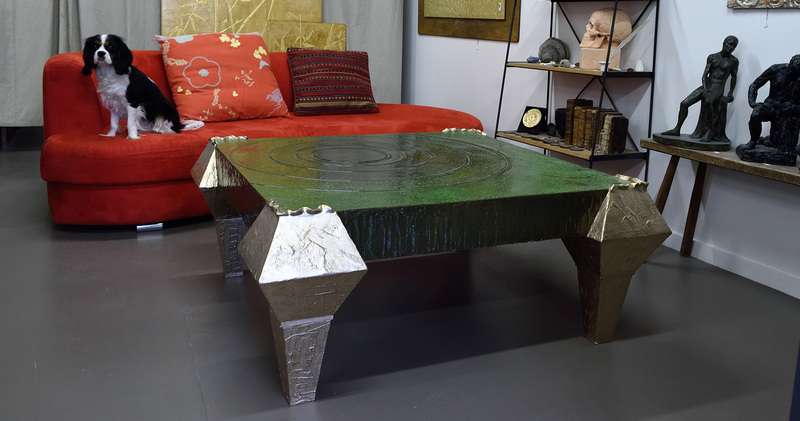 L’atelier du Nombre d’Or is a company of creations and restorations of oeuvres of art created in 2005 in Paris. Below the links which can allow you to know better our company and our ethics. We wish you a good visit on our website.